The OSMO Foundations and Montréal NewTech are inviting you again to the Montreal Startup Community Awards. 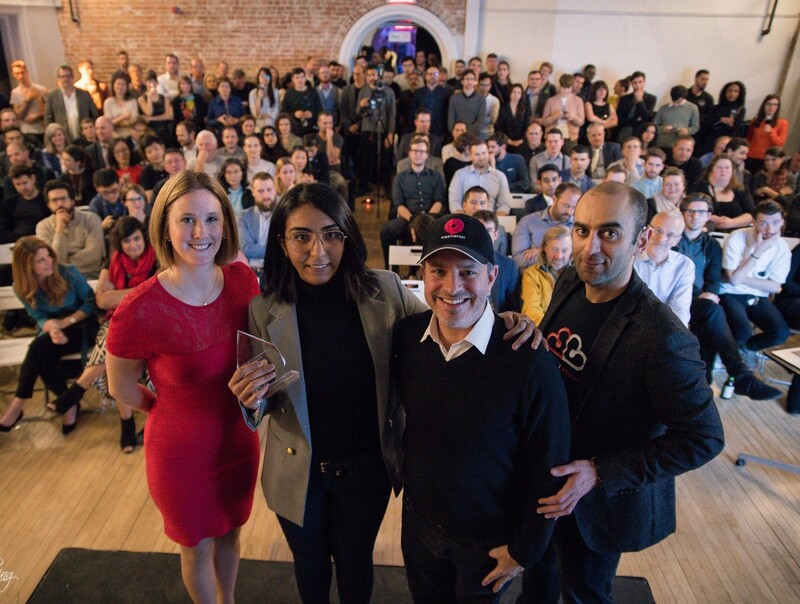 Our goal is to celebrate all those who are contributing to the development of the Montreal startup ecosystem. We will be recognizing the people, the places and the organizations that are working tirelessly, often without recognition. It’s time to celebrate them and all the work that they have done over the past year. 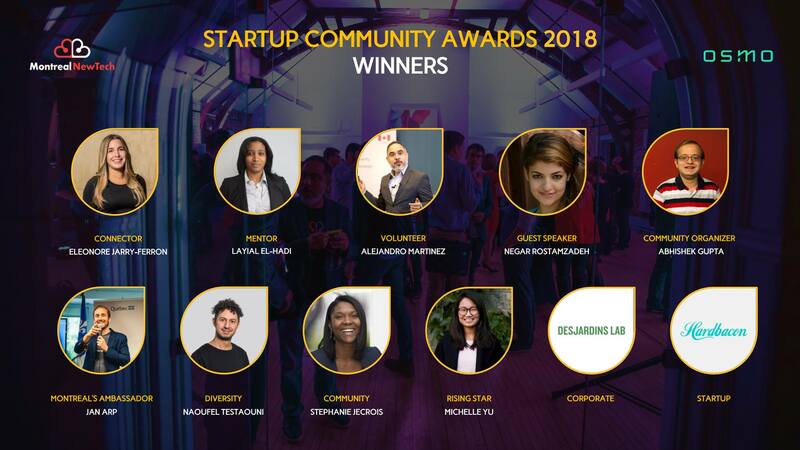 Join us on November 14 for the Community Startup Awards! This award recognizes the person who has played the biggest role in the growth and development of our ecosystem over the last year. They have worked tirelessly to make Montreal shine. This award recognizes the person who is the most active in the promotion of diversity in our ecosystem. They are always speaking up at events, organizing workshops, etc. They live and breath diversity and inclusion. This award recognizes the person who is always available to provide advice and mentorship to those in the process of launching their business, learning to code or simply to those looking to join the ecosystem. This award recognizes a corporate that has been the biggest supporter of the ecosystem in terms of manpower, space, mentorship and time. This award recognizes the person who has been the most available and inclined to speak at events, conferences, round tables, etc. This award recognizes the person who is always volunteering at all the events, giving their time and resources to support the community and is always available to help, no strings attached. This award recognizes the person who acts as the biggest connector for all of us. They are always willing to make an intro and to connect you to anyone and everyone who can help you or your business grow. This award recognizes a startup that has been the biggest supporter of the ecosystem in terms of manpower, space, mentorship and time. 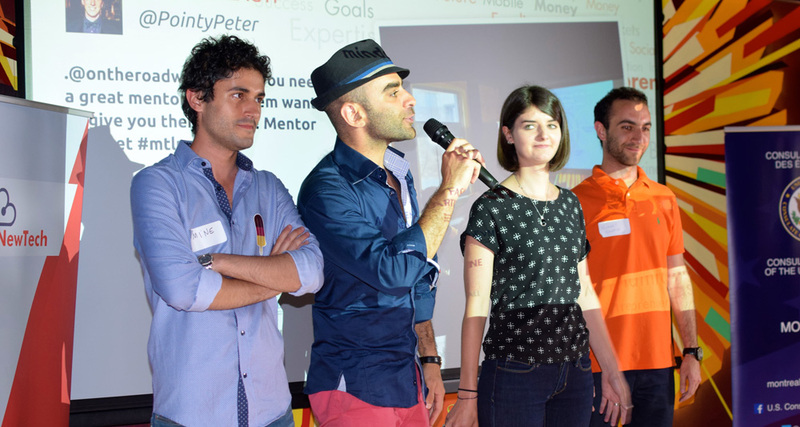 This award recognizes the person who organizes the most events, meet-ups, workshops, etc. They have continuously put a lot of effort into promoting learning and the growth of our ecosystem. This award recognizes the person acts as the best ambassador for Montreal. They probably spend a lot of time traveling but are always singing Montreal’s praises when abroad. They are always trying to promote the movement of companies and talent to our city. An up and coming newcomer to our community in 2018 has impressed you with their enthusiasm? Their engagement and dedication will be without doubt an impactful addition to our ecosystem? Now is the time to highlight them! Honouring those who are working tirelessly to support the Montreal startup ecosystem. VOTE FOR YOUR COMMUNITY CHAMPIONS NOW! 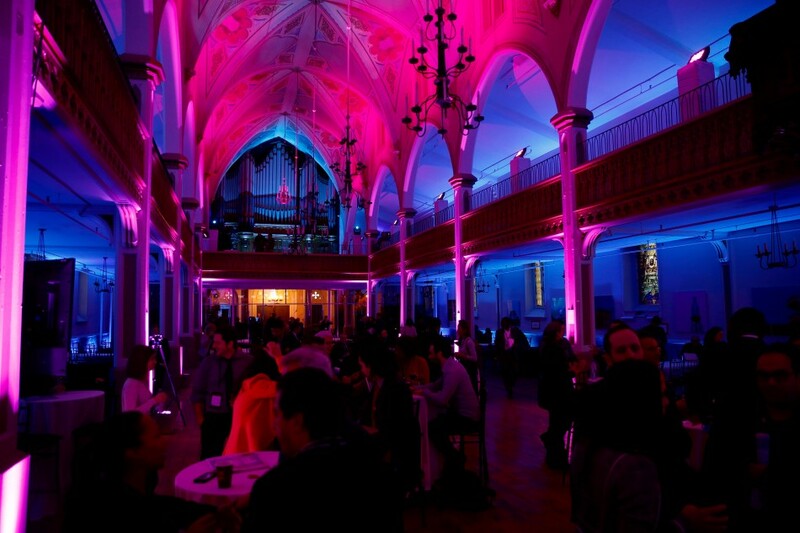 Coming Soon: 2nd edition of Startup Community Awards — Celebrating Montreal’s Start-up Champions!! !